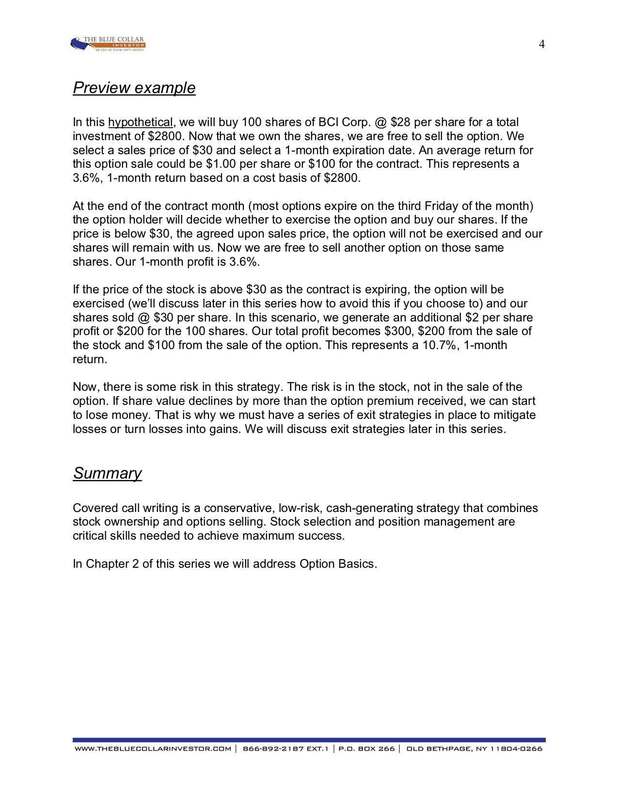 For those new to covered calls, read about our low-risk, wealth-building strategy for average investors to create monthly cash flow. 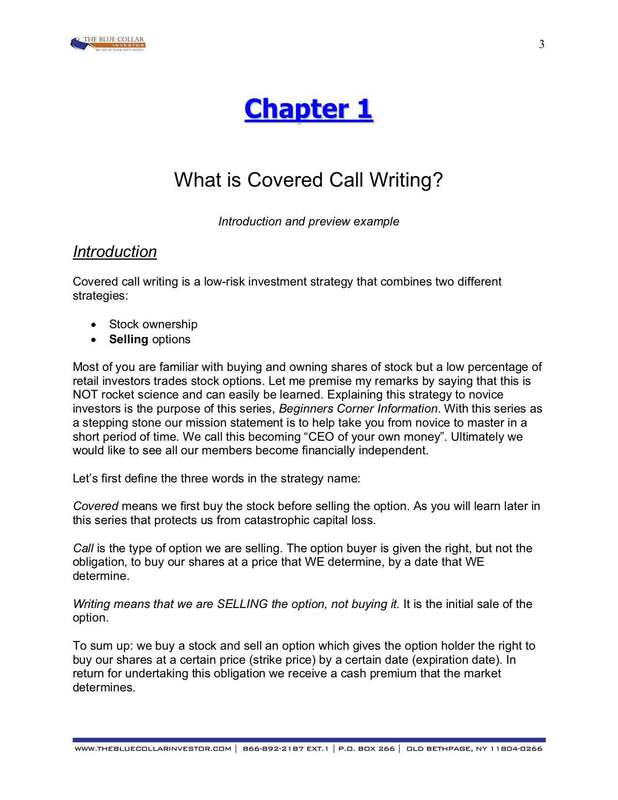 Covered call writing is a strategy where you buy a stock and then sell the right to purchase those shares from us at a price called the strike price, by a date called the expiration date. 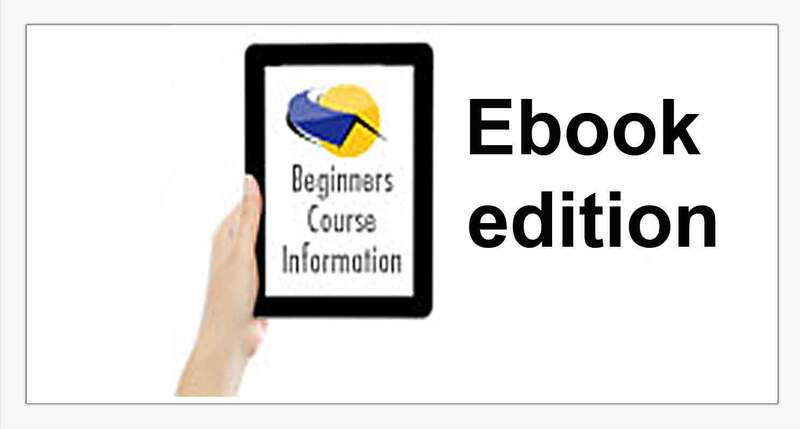 * Free To Premium Members on the premium site.